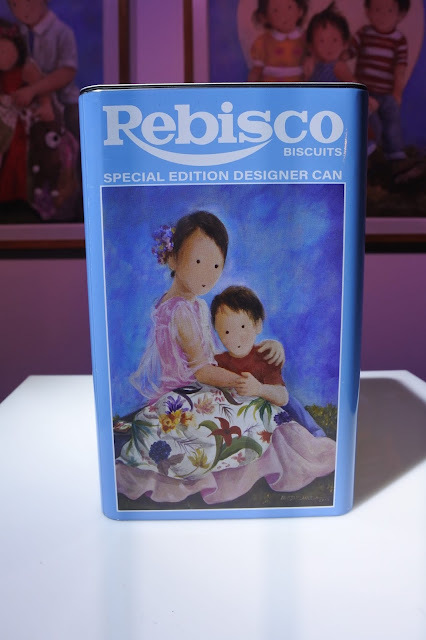 The Rebisco Special Edition Designer Can series is a collaboration with renowned Filipino contemporary artists. 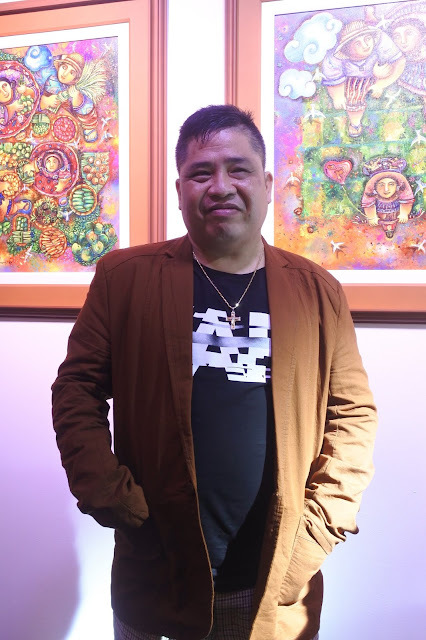 The works of art aims to showcase not only the evolution of the brand, but Filipino traditions and values as well. 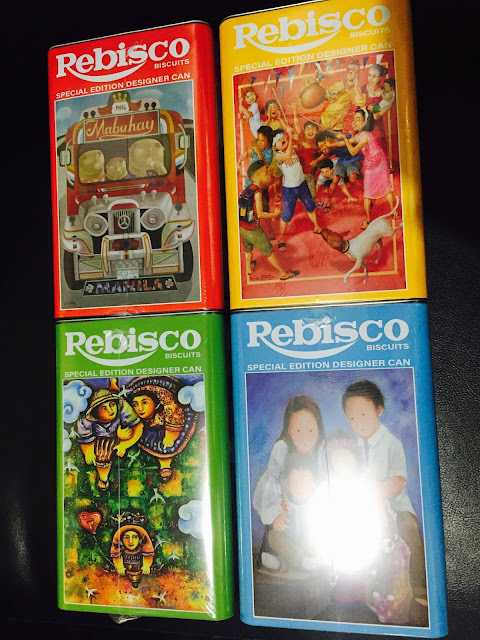 The growth of Rebisco is definitely a parallel with Filipino culture and tradition. From its simple offerings of biscuit and crackers, the brand has since then evolved into numerous products that's been continuously being enjoyed by different family generations. With these in mind, the collaboration with the artists is to highlight the culture and tradition of Filipinos. 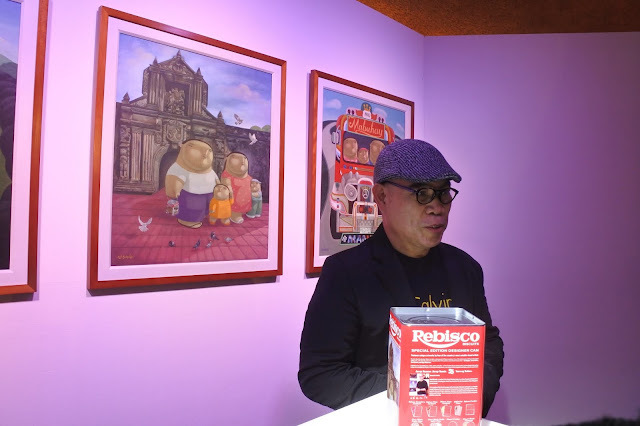 The miniature cans becomes an artist' canvas by talented contemporary artists- Migs Villanueva, Aris Bagtas, Roel Obemio, and Joseph Banez. 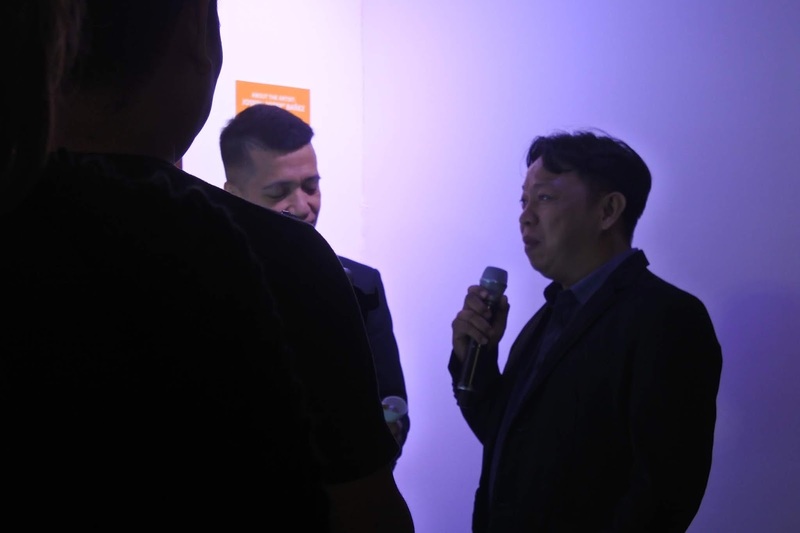 Hosting the event are celebrities Heart Evangelista-Escudero and DJ Chico Garcia. The lovely Rebisco miniature cans retails for P175 each at leading supermarkets- Robinsons, Waltermart, Rustan's, and Shopwise beginning November 15, 2018. "Every Pinoy family has a story to tell and through the years, we make these stories come to life through our products. Rebisco's Special Edition Designer Cans support local not only through taste, but through art. 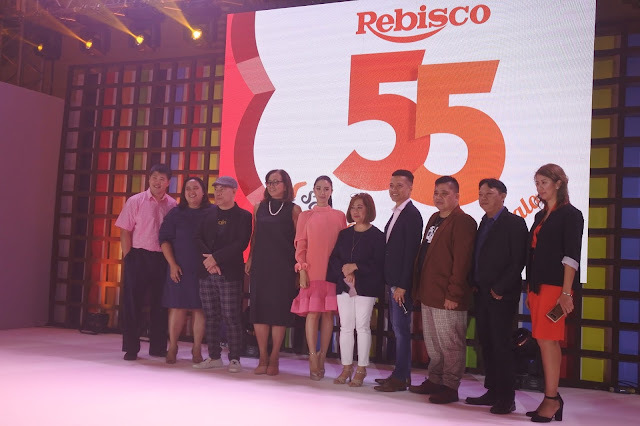 We at Rebisco believe that life is a constant journey of growing and refining who we are. 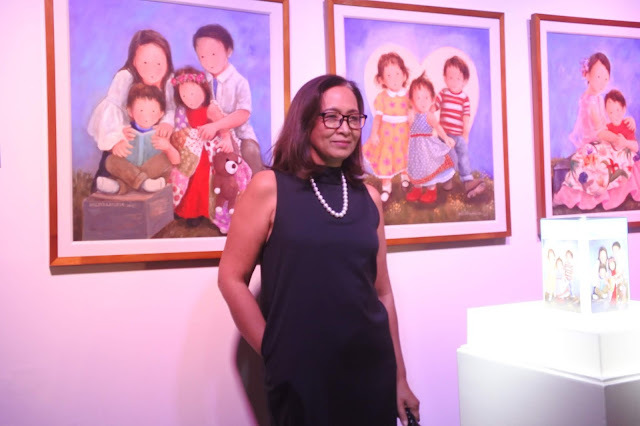 Thus, we find a new twist to an old product to rekindle interest for it while continuing our tradition to let the tin can serve as an art canvas that tells the stories and values of Filipino families," said Lulu dela Pena, Marketing Communications Head of Rebisco.